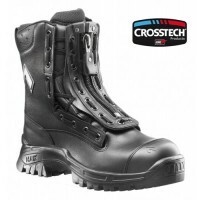 Haix Safety Boots are used by the military and the emergency services, thanks to the amazing protection and safety they offer. 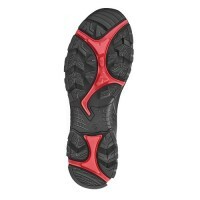 Each functional and tough pair of boots will get you through the work day with ease, offering unparalleled comfort and support. 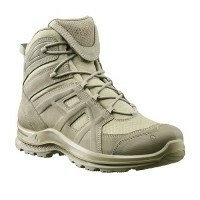 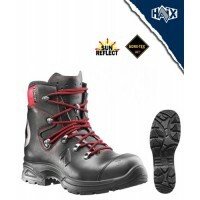 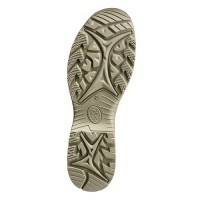 At Snickers Direct, we have a huge range of Haix Safety Boots for sale, ranging from waterproof GORE-TEX boots to Hunting Boots and more. 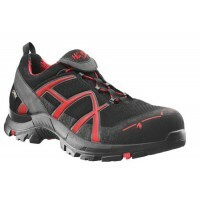 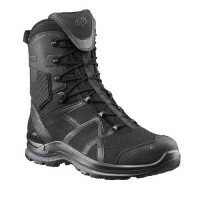 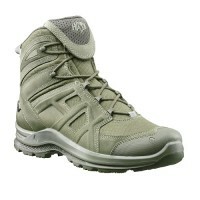 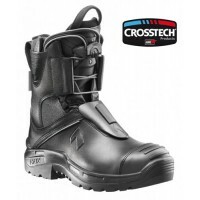 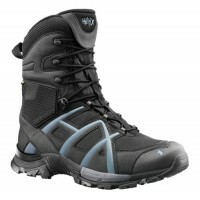 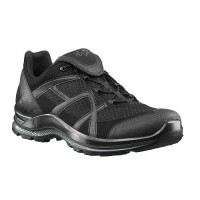 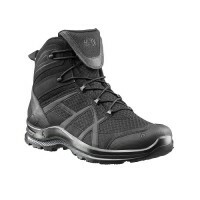 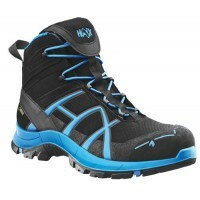 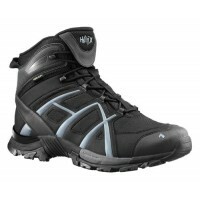 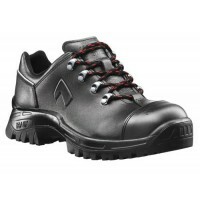 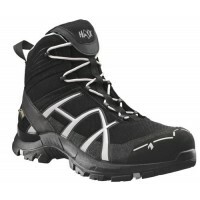 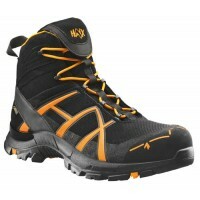 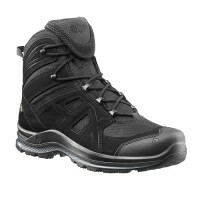 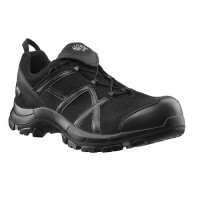 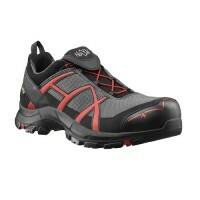 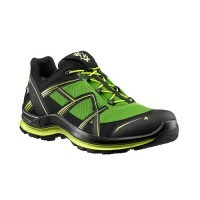 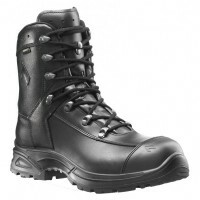 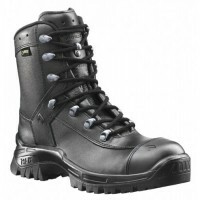 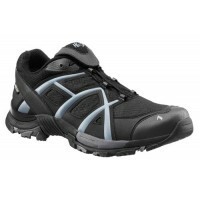 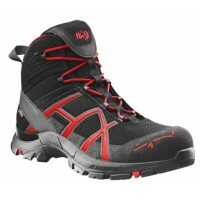 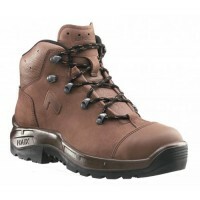 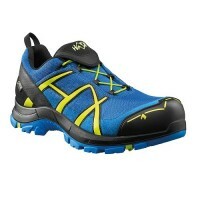 Haix Adventure 2.1 GTX Black Poison Low Boots Model: Adventure 2.1 (330029) Description The..
Haix Airpower R23 607501 Work Boots Steel Toe Caps & MidsoleModel: 607501 Haix Airpower R23..
Haix Airpower R26 607205 GORE-TEX Waterproof Safety Boots Steel Toe Caps & MidsoleModel: 60..
Haix Airpower X11 607204 GORE-TEX Waterproof Work ShoesModel: 607204 Haix Airpower X11Desc..
Haix Airpower X21 High 607606 Work BootsModel: 607606 Haix Airpower XR21 HighDescription Haix A..
Haix Airpower XR21 607901 GORE-TEX Waterproof Work Boots Composite Toe Caps & MidsoleModel: ..
Haix Airpower XR3 604102 GORE-TEX Waterproof Work Boots Composite Toe Caps & MidsoleModel: ..
HAIX Black Eagle Athletic HighSizes: UK 3 - 12Upper MaterialMicrofiber/textile combinationInner..
HAIX Black Eagle Athletic LowSizes:UK 3 - 12Upper MaterialMicrofiber/textile combinationInner Lining..
HAIX Black Eagle Athletic MidSizes:UK 3 - 12Upper MaterialMicrofiber/textile combinationInner Lining..
Haix Black Eagle Athletic 11 High Desert 320002 Military BootsModel: 320002 Haix Black Eagle At..
Haix Black Eagle Athletic 2.0 GTX High Boot Model: Black Eagle Athletic 2.0 GTX (330003) Descr..
Haix Black Eagle Athletic 2.0 T Low Black Boots Model: Black Eagle Athletic 2.0 V GTX (330013) ..
Haix Black Eagle Athletic 2.0 T High Boots Model: Black Eagle Athletic 2.0 T (330004) ..
Haix Black Eagle Athletic 2.0 V GTX Mid Sage Boots Model: Black Eagle Athletic 2.0 V GTX (33001..
Haix Black Eagle Athletic 2.0 T Mid Black BootsModel: Black Eagle Athletic 2.0 V GTX (330012)Descrip..
Haix Black Eagle Athletic 2.0 V GTX Mid Boots Model: Black Eagle Athletic 2.0 V GTX (330007) ..
Haix Black Eagle Athletic 2.0 V GTX Mid Coyote Boots Model: Black Eagle Athletic 2.0 V GTX (330..
Haix Black Eagle Athletic 2.0 V GTX Mid Sage Boots Model: Black Eagle Athletic 2.0 V GTX (330010) ..
Haix Black Eagle Athletic 2.0 V T Desert High Boots Model: Black Eagle Athletic 2.0 V T (3300..
Haix Black Eagle Black Safety 40 Low Boots Model: Black Eagle Safety 40 (610010) Description Thes..
Haix Black Eagle Citrus Safety 40 Low BootsModel: Black Eagle Safety 40 (610009)DescriptionThe HAIX ..
HAIX Black Eagle Grey/Red Safety 40 Low Boots Model: Black Eagle Safety 40 (610011) Descri..
Haix Black Eagle Safety 610019 GORE-TEX Waterproof Safety Boots Composite Toe Caps & Midsole ESD..
Haix Black Eagle Safety 40 Black - Orange 610017 GORE-TEX Waterproof Safety Boots Metal Free ESD&nbs..
Haix Black Eagle Safety 40 Black - Red 610002 GORE-TEX Waterproof Safety Shoes Metal Free ESD M..